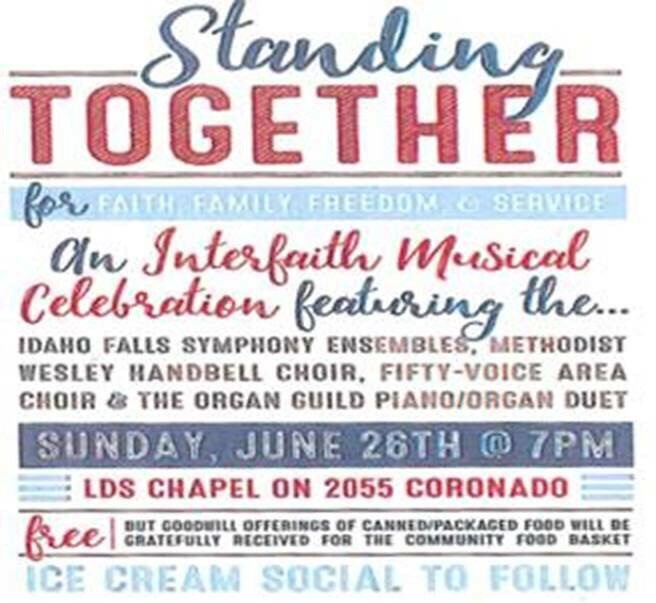 I am participating in an Interfaith Concert on Sunday, June 26, 2016 at 7:00pm. I am performing Darius Milhaud’s Suite for Violin, Clarinet, and Piano with Emma Rubinstein, violin and Stephen Thomas, piano. 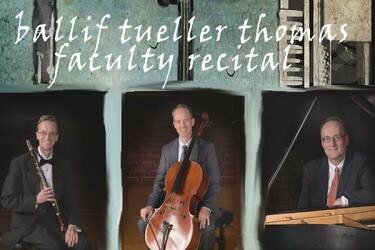 This is a free concert that will celebrate the several community church musical ensembles in Idaho Falls. It is a free concert with an Ice Cream Social to follow. 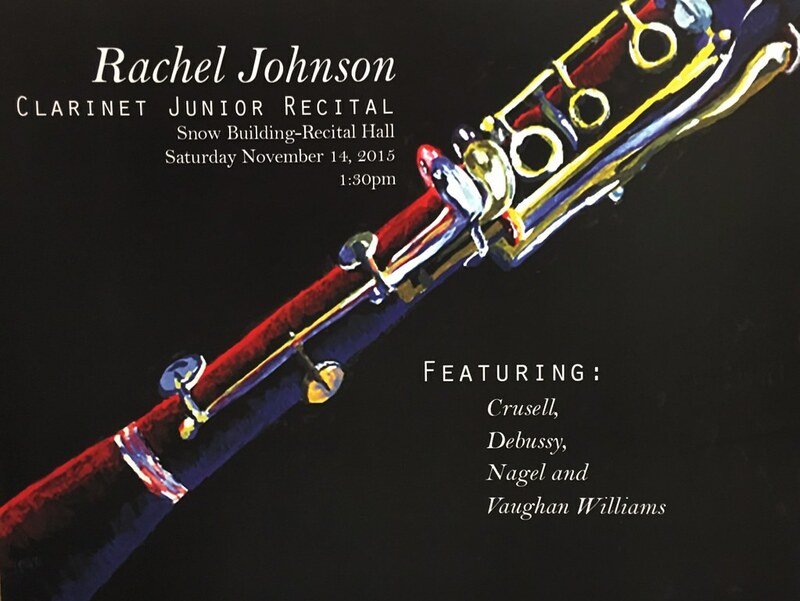 Come and support Rachel on Saturday November 14th for her junior clarinet recital. It will be fantastic! 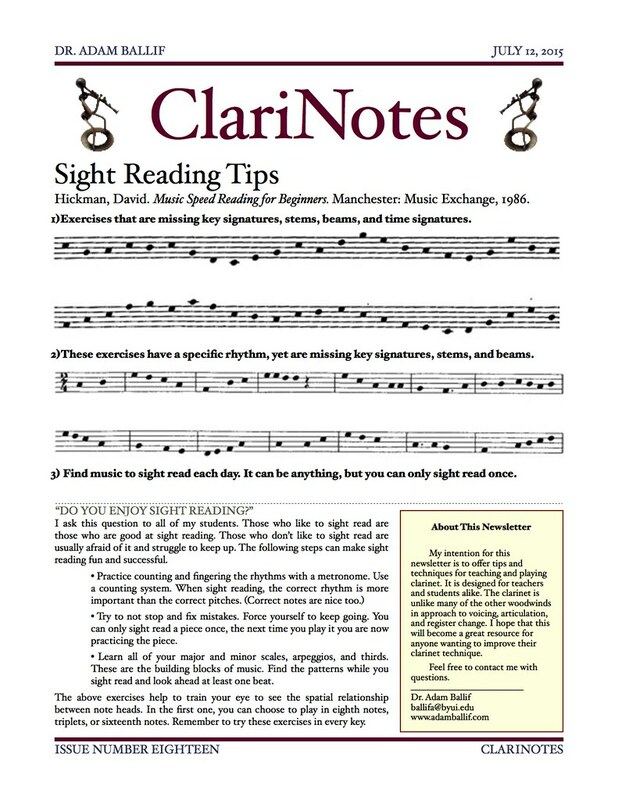 We have a fantastic guest clarinetist on campus this week, Oskar Espina-Ruiz from The University of North Carolina. He will be giving a clarinet masterclass and recital on Wednesday. 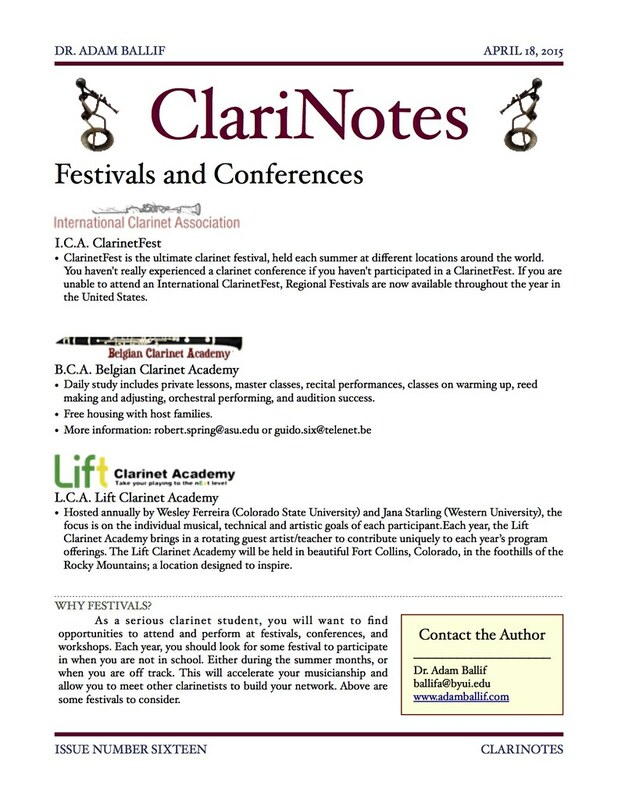 These are free events and we hope that you will tell your clarinet friends about them. Oskar Espina-Ruiz, a multifaceted clarinet soloist from Spain, Artistic Director of the Treetops Chamber Music Society in the greater New York City area and clarinet artist/professor at the University of North Carolina School of the Arts (UNCSA), brings a fresh new look at the clarinet solo recital repertoire, once crowded by angst-filled and experimental pieces, with thrilling and elegant works by composers from Spain, France, Puerto Rico and the United States. 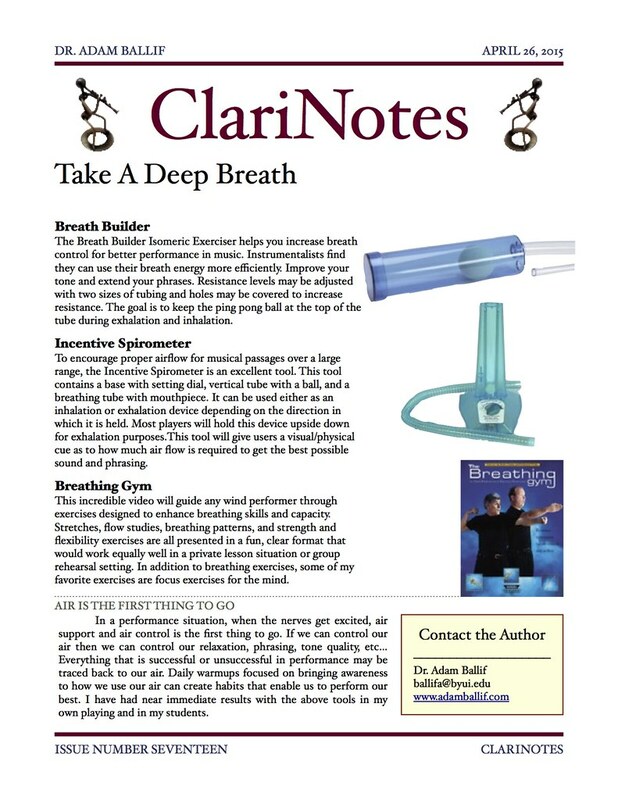 As the concert title indicates, Clarinet Without Boundaries, the program showcases the limitless possibilities that the clarinet solo medium offers, constantly breaking technical boundaries and always expanding the boundary-less style of composition predominant today, blending the classical with the popular, and the new with the old. 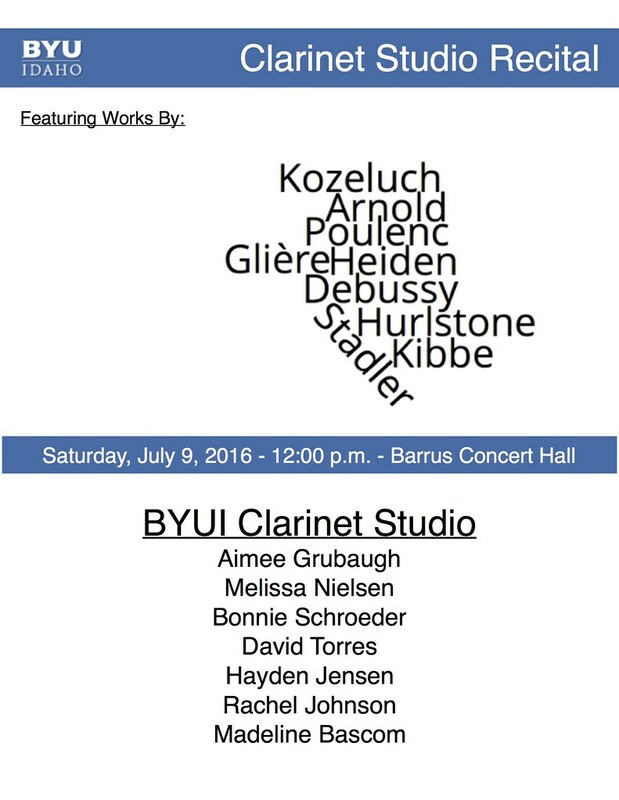 This recital is complemented by a clarinet master class.